In silico techniques are an emerging field in food science. Building on the experience gained in medicinal and computational chemistry, these techniques enable us to predict interactions between “good” or “bad” food molecules and biological receptors, e.g. nuclear receptors, using software and related methods. Currently, there is a lot of interest and research need to further develop the application of in silico and in vitro models in toxicology and risk assessment particularly to reduce animal testing and to generate toxicological predictions for compounds with no toxicity data available . Some questions that deserve further exploration are whether we could increase our knowledge on Food Science issues by applying computational techniques coming from Chemistry and Medicinal Chemistry? Could we benefit from in silico techniques to decipher the Mode and Mechanism of Action of some food molecules or to discover new xenoestrogens, new food pollutants, new mycotoxins and related metabolites that we may be significantly exposed to during our daily lives? Predictive microbiology is an area of food microbiology that has been defined as a quantitative science that allows evaluating the effect of processing, distribution and storage operations on the microbiological safety and quality of foods. It describes the microbial responses to the food environments by mathematical models. What is the importance of predictive microbiology in microbial risk assessment (MRA) and how can it be used? The objective of this Summer School aimed at young researchers, is to provide an opportunity to meet and learn from some of the most prominent experts in this field who will provide some material on in silico/in vitro approaches in food science s, including theory and application of computer modelling and laboratory-based experiments applied to specific case studies. Participants of the Summer School will learn new aspects of this expanding field, including how to use modelling systems to simulate the behaviour of food molecules and how to combine in silico and in vitro data to investigate the mode/mechanism of action within a ligand protein interaction. Participants will also learn about the theory and software tools currently used in predictive microbiology and how it can be used in MRA. We would like to explore with you the potential of of in silico and in vitro approaches to Food Safety and hope that the Summer School will inspire new collaborations and research ideas. Attendance is free of charge so that we can offer this opportunity to a broad number of participants. Please note, however, that registration is limited to 100 people and participation will be decided on a first-come, first-served basis. 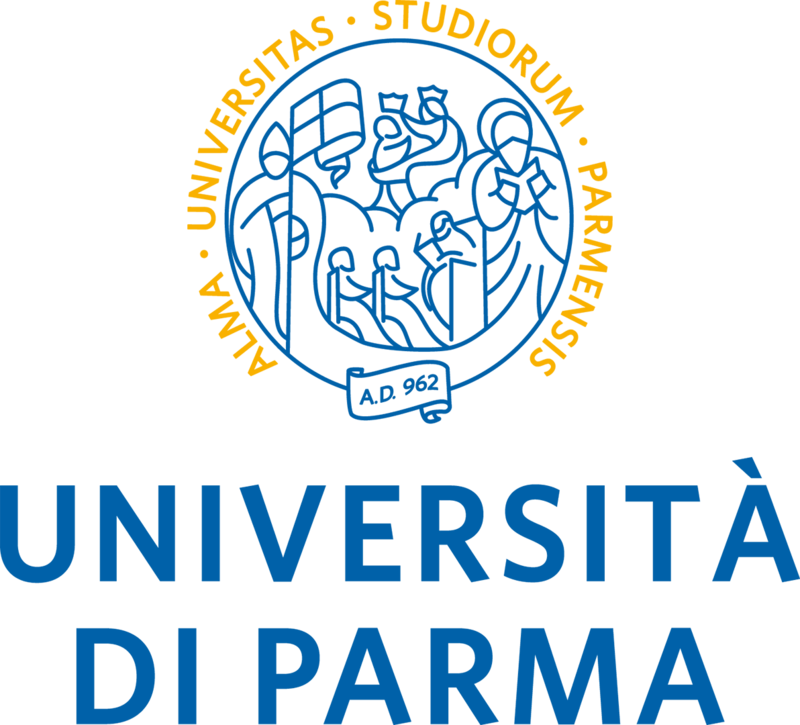 This Summer School is a joint initiative from the University of Parma, European Food Safety Authority and University “Sacro Cuore” of Piacenza. We look forward to welcoming you to the 2017 edition of this Summer School.